Gloster first started making furniture exactly 50 years ago in West Africa in 1960. Firstly just for local market consumption but then, when they realised they were actually quite good at it, for export to Europe. From the start they were always both environmentally and ethically aware - they even used the discarded branches and tree stumps, which would otherwise have been burnt, to make the smaller components. 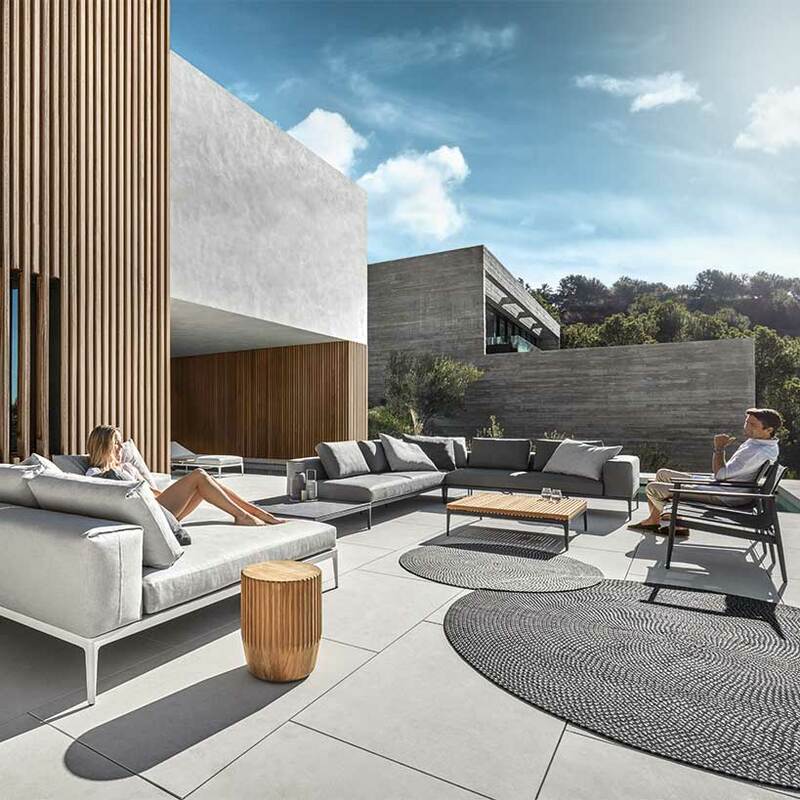 Within ten years they became the largest furniture producer in Africa supplying components and finished furniture to many of the top indoor brands in Europe. 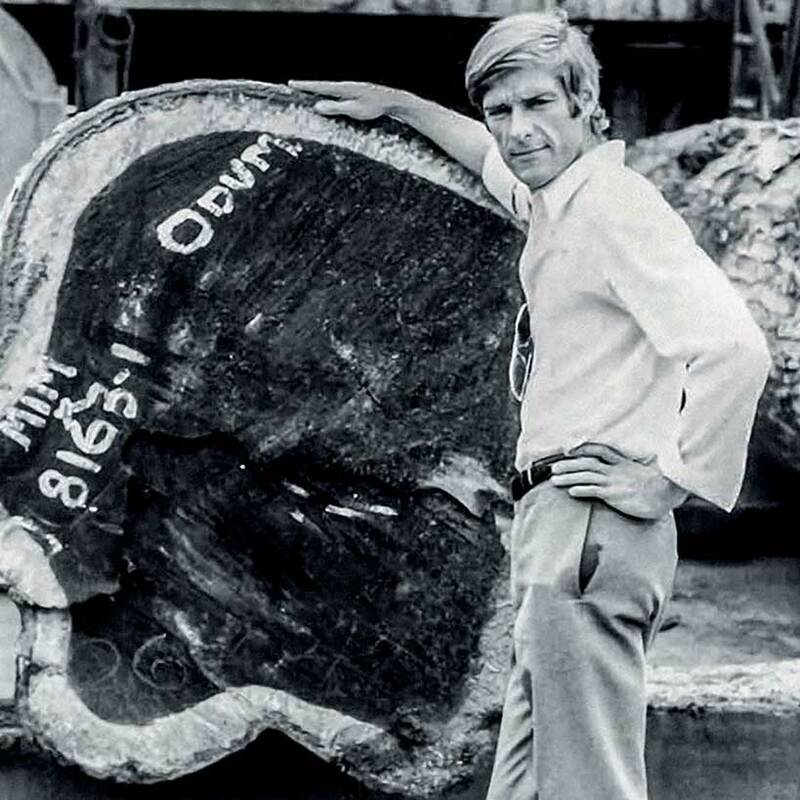 In the 1970's they transferred their African factory's expertise to Asia so that they could have access to the plantation grown teak that was only available in Indonesia. 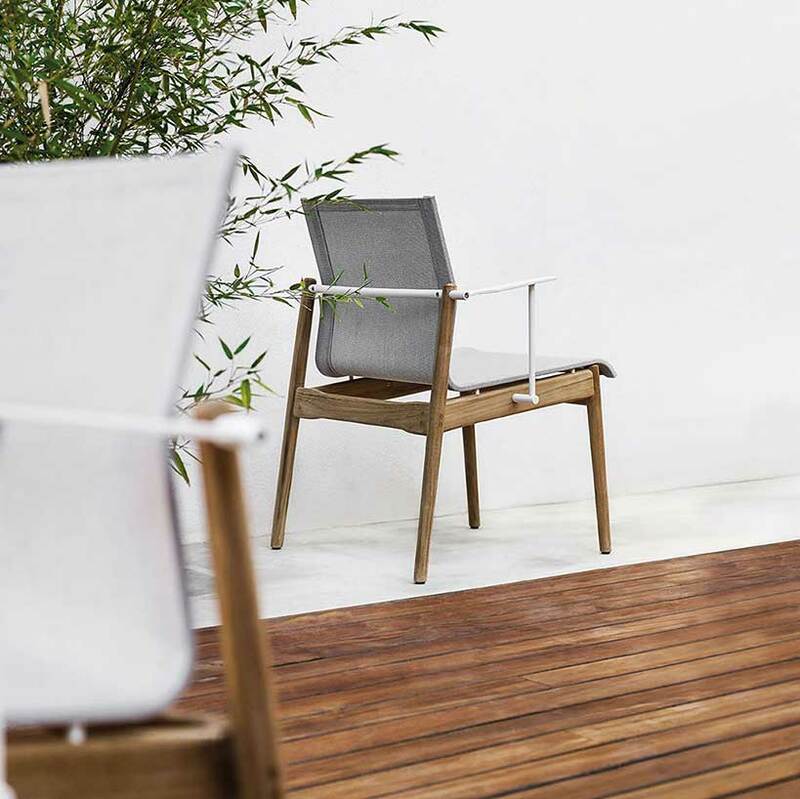 Thirty years ago, in 1981, they started the Gloster brand as a specialist, UK based manufacturer of teak garden benches and seats. Once again they were soon exporting our furniture all around the world. 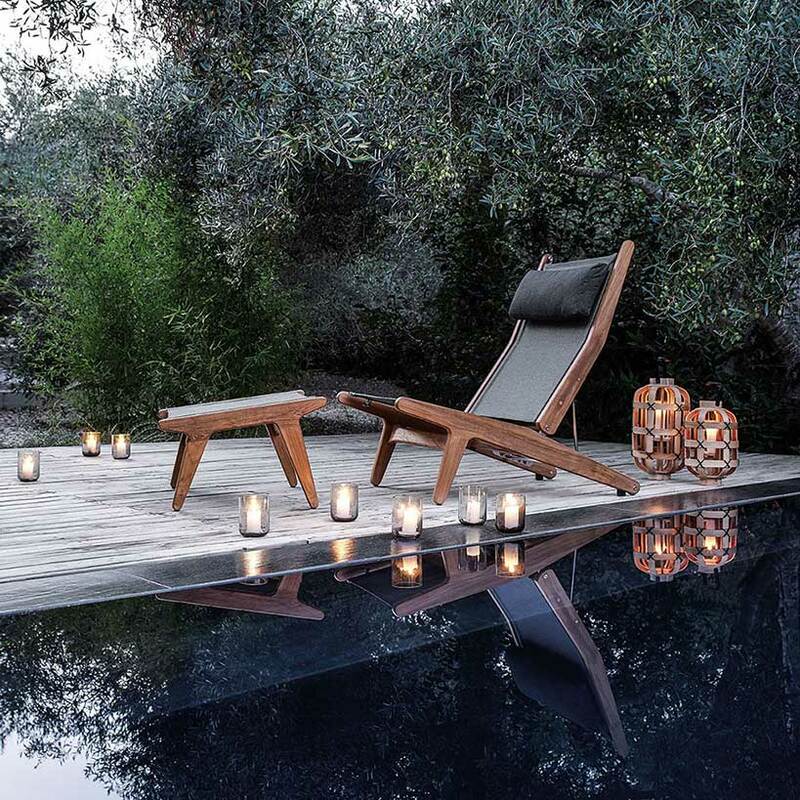 Over the 80's and 90's Gloster grew to be the principle high end worldwide brand for teak outdoor furniture. In April 1992 new owners took over the company and manufacturing was moved to their factory to Indonesia. At the end of the 1990's Gloster diversified into different types of furniture, including folding chairs, dining tables and sunloungers. 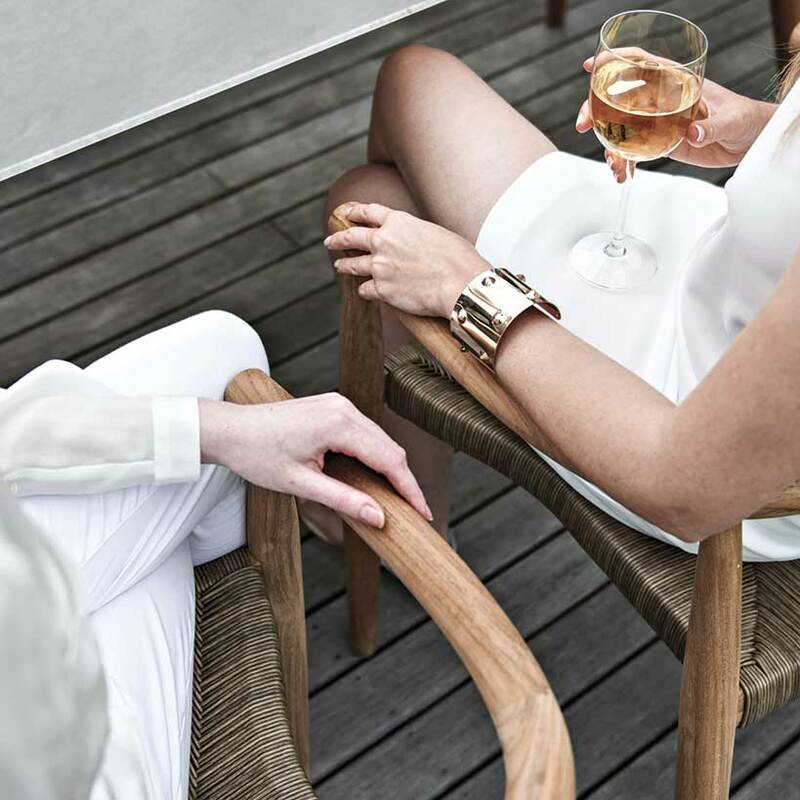 Now, fifty years since they started, they are worldwide leaders in teak, aluminium, stainless steel and now outdoor lounge furniture. Whatever the material however, they believe that quality is everything - they do not cut any corners or manufacture their products to any price-point. 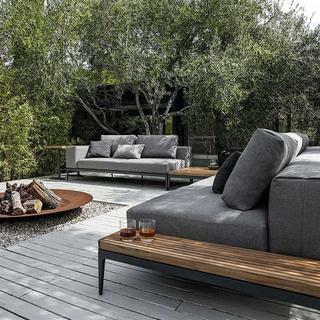 You will probably be able to find cheaper outdoor furniture, but you won't find better. 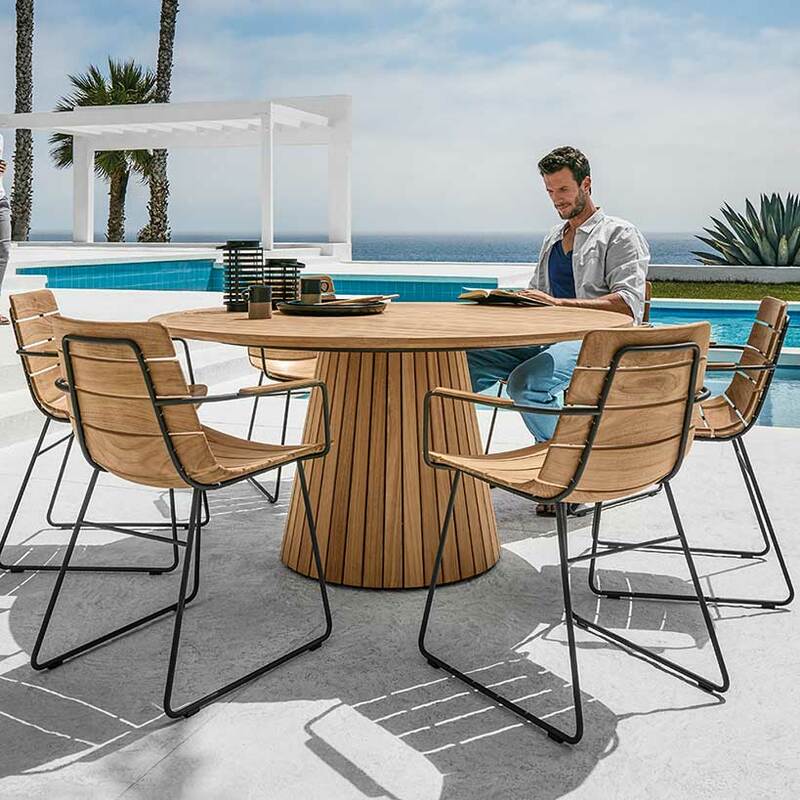 Also key to their philosophy, is the belief that outdoor furniture is as important a style statement as indoor furniture, hence our range incorporates both classic and contemporary designs to cater for all tastes and requirements. 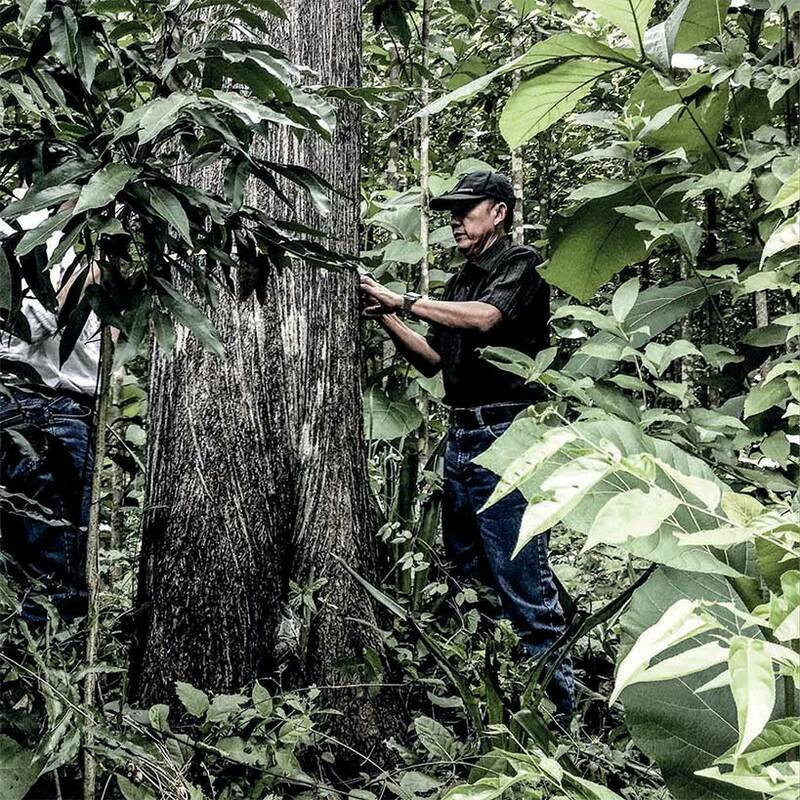 As it was right at the start, they remain committed to green and ethical policies in everything they do by sourcing sustainably. If you have any queries or would like to place an order please do not hesitate to contact us on 0345 605 2505 and speak to a member of our customer service team.